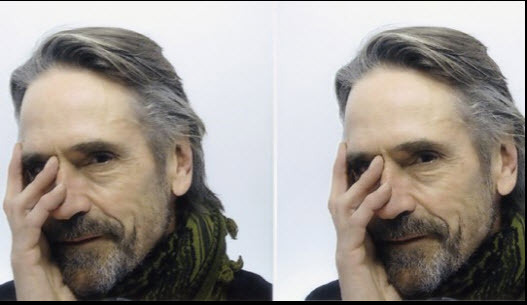 Multi-award winning actor Jeremy Irons will this week offer his support to the launch of a €3 million housing project for people with mental health difficulties. Following the first breakdown of her own daughter at the age of 16, Ms Hamilton established the organisation in 2001 to help people with mental health difficulties to have control of their lives within an accepting and supportive living environment. “We, her family, witnessed her many admissions and steady deterioration over many years and I felt their had to be another way, that what was needed was a living environment where a person was accepted and supported in their journey to regain their place in society, to achieve whatever they want to achieve,” she said. As part of the project, residents participate in weekly rotas, with each tenant paying just €60 weekly for everyday costs of shopping, heating and maintenance. The founder said that the Slí Eile project is now ready to expand and proposes to establish a community farm of 80 to120 acres under the National Mental Health Policy Document Vision for Change. “It will provide a supportive living environment for 16 people who are experiencing mental health difficulties and the tenants will participate in the daily tasks of community farm life which will provide a structure that offers support for people working to regain control of their lives,” said Ms Hamilton. 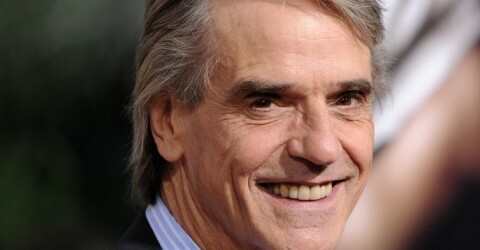 She told the Cork Independent that the private project would be relying on donations but had benefited from the high profile of Jeremy Irons. “He has a house in West Cork and we were delighted that he accepted our offer to come onboard last January,” she said.